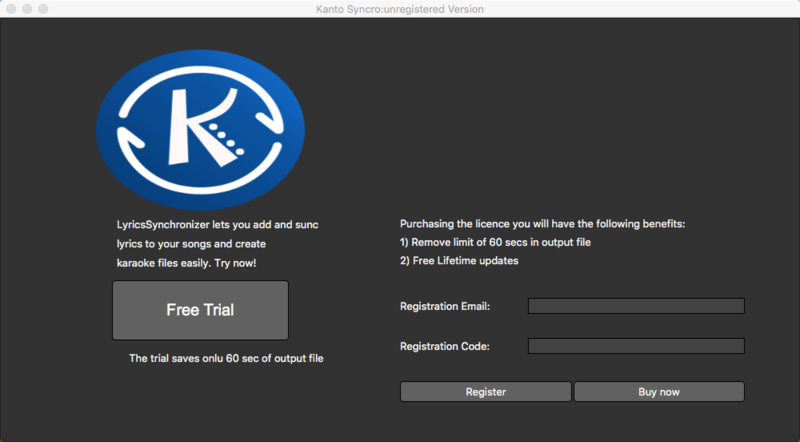 KANTO SYNCRO for MAC is the new app to create Video karaoke files (.MPG or .AVI format), by synchronizing lyrics with the original song (mp3). Kanto Syncro creates high quality video karaoke files for playback on your favorite karaoke player or media player. Download the app, install it and open it. 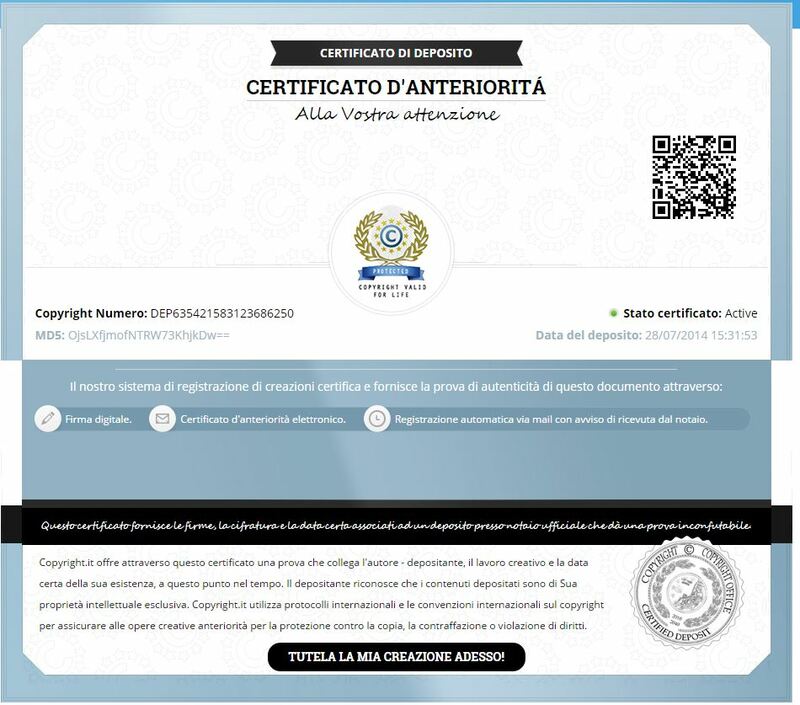 Click on FREE TRIAL to go on with the trial version. The trial version allows you to synchronize the first 60 sec of the song. Now click OK and return in the main windows of the program. You have to import the song file by clicking on the top left BROWSE SONG. After importing the lyrics you’ll see the words in the program. Now everything is ready to go on with the synchronization! To start the synchronization click on PLAY button on the left. In addition to the SET button, this software offer other featurs to apply during and after synchronization. > Tempo: Above is the TEMPO indicator that allows you to slow down or speed up the song during synchronization. 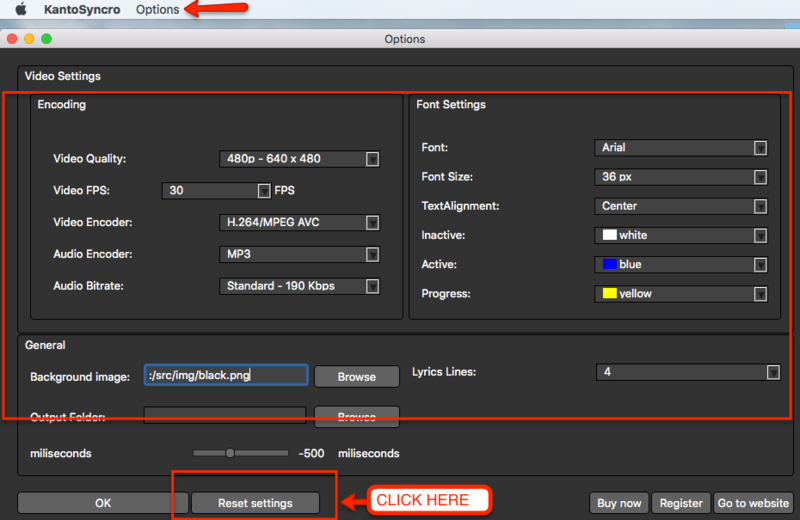 After synchronization you can proceed exporting you karaoke files by clicking the CREATE OUTPUT button. Click on the desided format to export and save the song with lyrics. NB: If you are using the “unregistered” version, the program will save only the first 60 seconds of the synchronized lyrics. To remove this limit you need to purchase the program. That’s all! As you can see you need just a few simple clicks to create your own custom karaoke songs! If you want to customize even more your karaoke songs, go to OPTIONS menu. VIDEO SETTINGS: video quality (resolution), video FPS, video encoder. 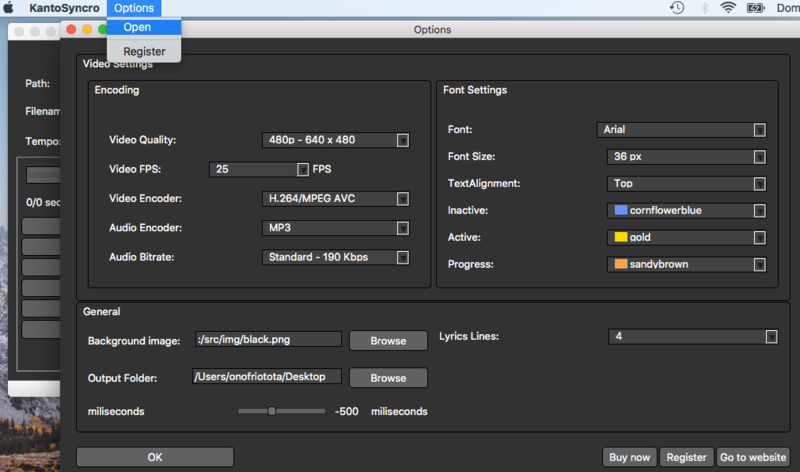 GENERAL SETTINGS: you can set the background image, output folder, synchro delay parameter and lyrics lines.